When it comes to the cleanliness of your home it’s important to you. The upkeep can be hard sometimes but well worth the effort. Often times, we tend to overlook the outside of our home. The siding and roof slowly collect dirt and starts to grow moss and algae without us even realizing it. If you haven’t stepped outside to take a look at your siding and roof in a while, then it’s time to do so! We want to make sure you know what to look for in the process and then which treatment is better, power washing or soft washing. These are common signs that your siding and roof needs to be cleaned. However, you don’t and shouldn’t let it get this far before you have it cleaned. Cleaning your homes siding is not only good for your home but also enhances its curbside appeal. Just like when you clean the inside of your home, it looks and feels good, the same is true for the outside of your home. It is important to know what power washing is and involves because this informs us what the best decision is when it comes to the cleaning of your siding and roof. Being used by most contractors, it’s a steady forceful stream of water that knocks off the dirt, algae and such off your home and roofing. This sounds like the perfect solution to clean the exterior of your home. The problem lies in with the pressure of the water though. This can tend to damage your siding and roof. It can void the warranty of such materials. In addition to this it doesn’t eradicate the problem that started this mess to begin with. Just because the dirt, moss and algae have come off to the seeing eye doesn’t mean that you’ve killed them from your siding and roof. So soft washing must be exactly what it sounds like too, right? Well actually there is a bit more to soft washing then the name gives way to. Soft washing is low-pressure and does clean dirt, mold, mildew, and algae from your home meaning that it is not abrasive. It is a gentle and safe method of cleaning a variety of materials. Soft washing makes this possible because a chemical is applied that kills the dangerous particles you can’t see with the naked eye that causes the growth of mold, mildew, moss, and algae. Pro-Washer uses an eco-friendly solution to do this. Pro-Washer knows the dangers of waiting too long to clean your homes siding and roof because of the growth of mold and mildew. We are your leading professional in soft washing and power washing, knowing just when to use each. Don’t take the risk of damaging your home by washing your home yourself. 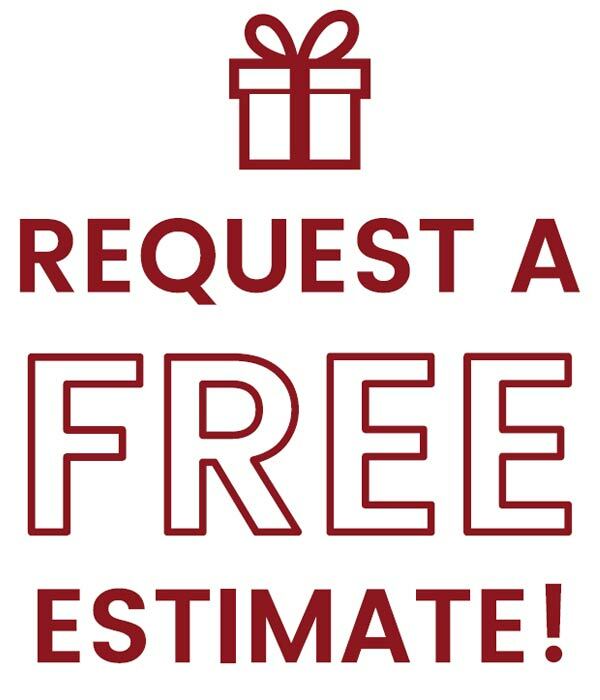 Call us for a free estimate today!